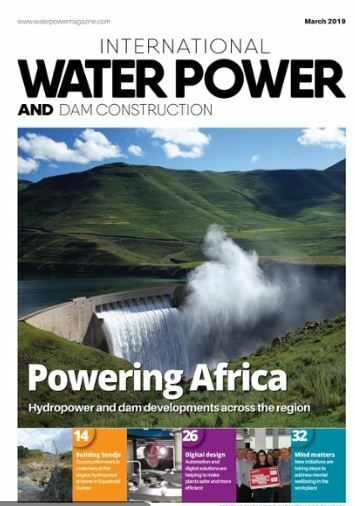 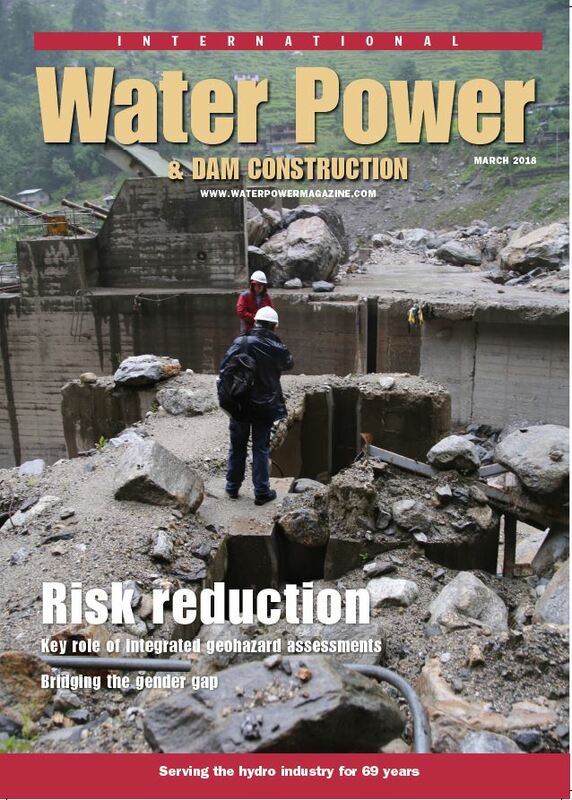 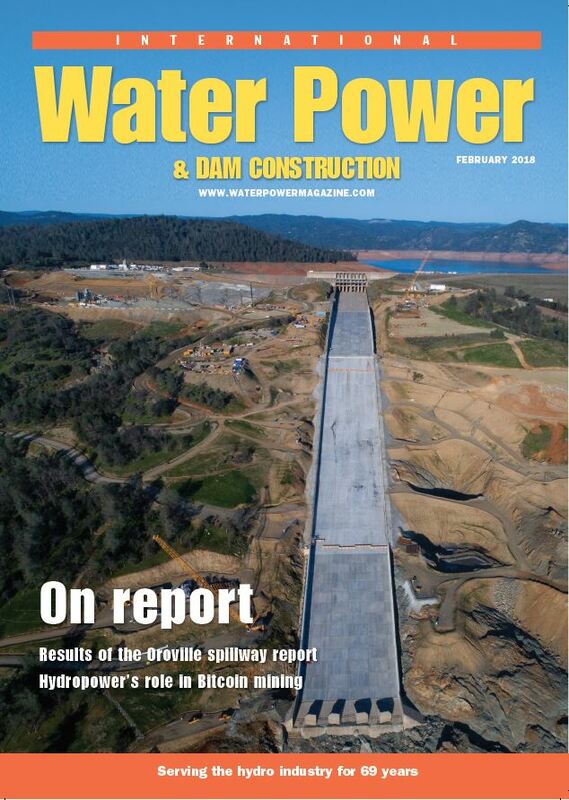 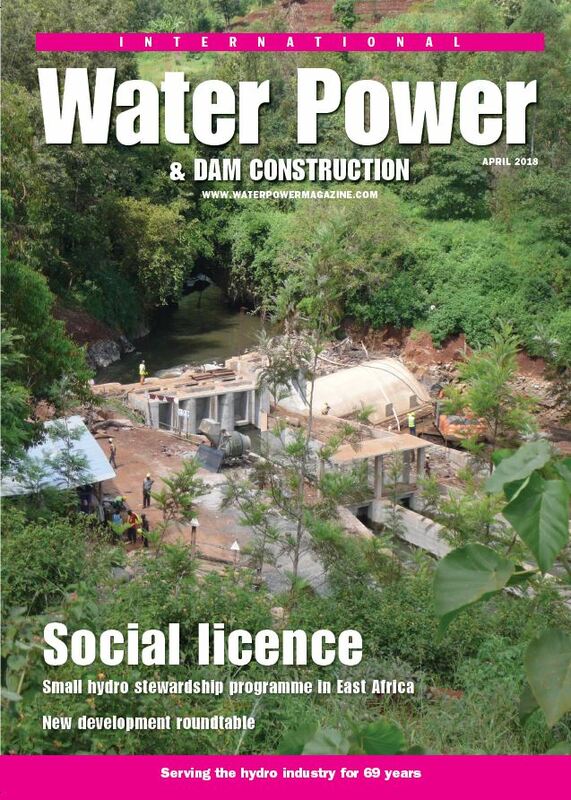 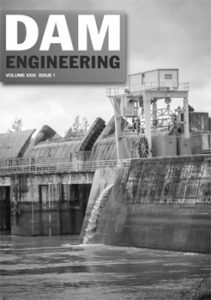 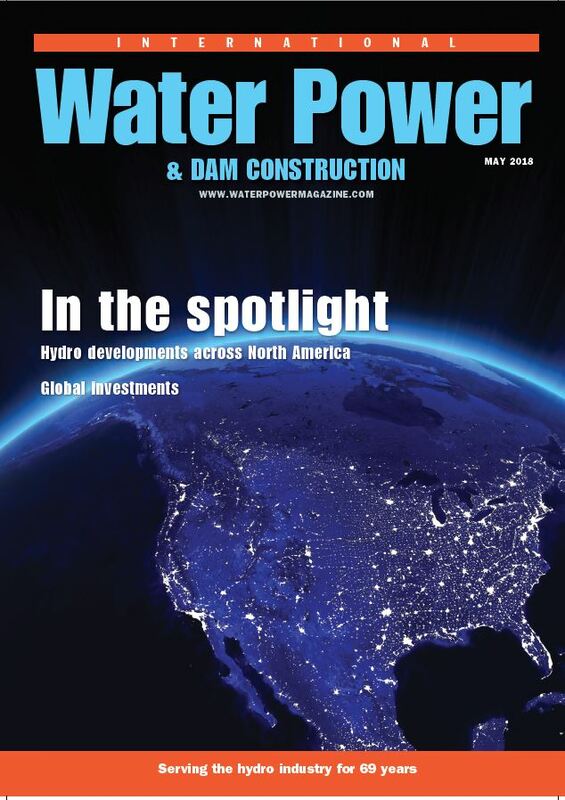 Launched in 1949 and considered the leading journal for the hydro power industry. 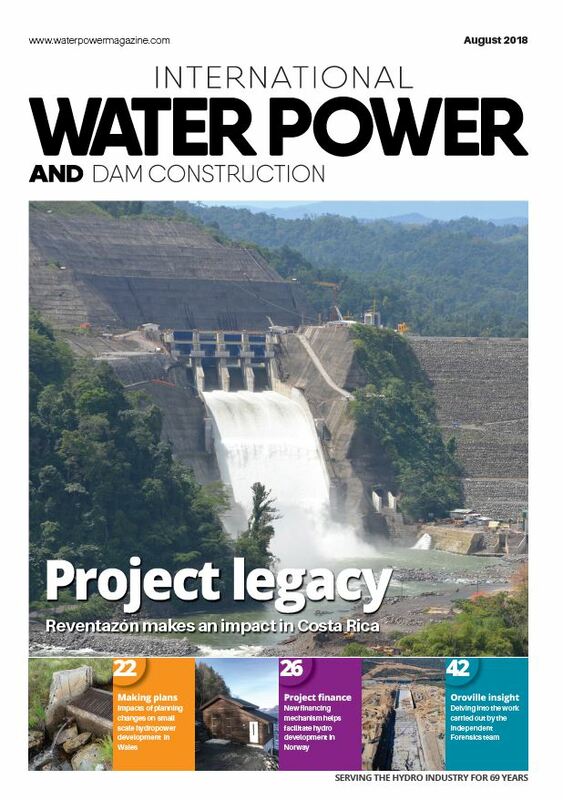 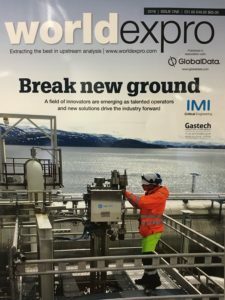 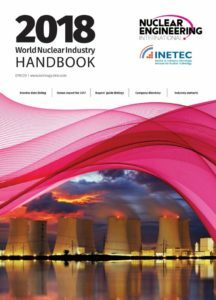 Covers project case studies, the latest technological developments and detailed news analysis. 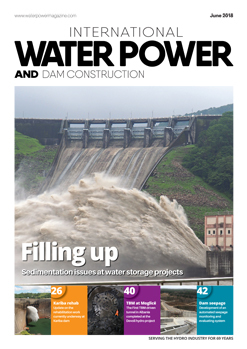 To order single issues, please contact us by phone at +44 (0)845 073 9607 or email at cs@compelo.com. 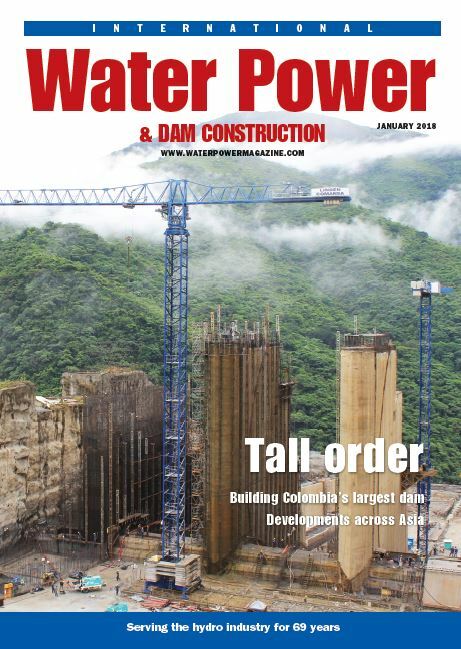 Please contact us by phone at +44 845 0739 607 or email at cs@compelo.com to order single issues of the following magazines: Blueprint, FX, Tunnels & Tunnelling International, Tunnels and Tunnelling North America, Cranes Today, Hoist, Timber Trades Journal, Wood Based Panels International, Economia, Foodservice Consultant EAME, Foodservice Consultant Americas, and Food service Asia Pacific. 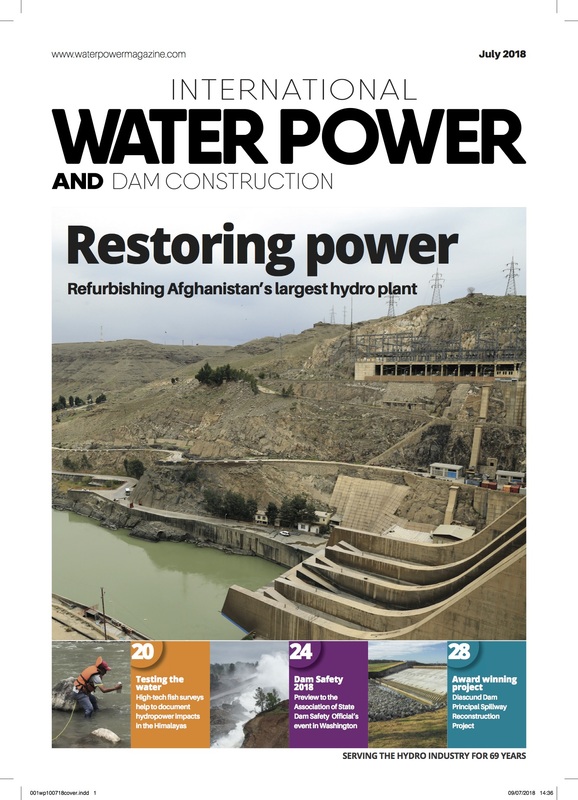 Please contact us by phone at +44 845 0739 607 or email at cs@compelo.com to order single issues of the following magazines: Nuclear Engineering International, International Water Power & Dam Construction, Modern Power Systems, Leather International, Dam Engineering, Laundry and Cleaning News, Packaging Today, BusinessCar, What Van?, Converting Today, Future Banking, and Clinical Trials Insight.